If your business enterprise has issues involving waste water and waste water management, you likely have found yourself in needs of an appropriate centrifuge on more than one occasion. In many instances, centrifuge equipment is a necessary element in an overall waste water management program. The Kubco professionals have set up a specific program to assist you in evaluating your waste water management needs and in selecting the most appropriate centrifuge equipment to ensure that your operations remain in waste water discharge compliance. 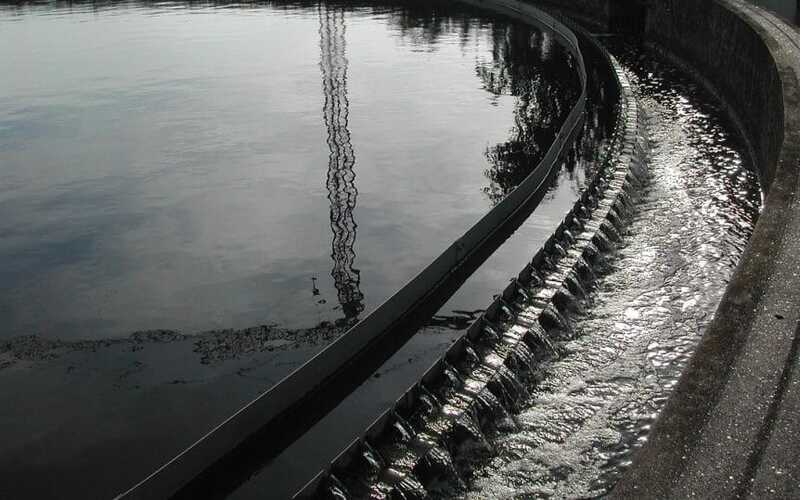 We understand perfectly the serious consequences that your company can face when it comes to a failure to properly manage and deal with waste water from your operations. The first step the Kubco team will take in evaluating your waste water management and centrifuge needs is a close consideration of regulatory requirements as the same pertain specifically to the industry in which you operate. Second, at Kubco we understand that your business has very specific budgetary demands and objectives. Therefore, before we make any specific recommendation in regard to what type of centrifuge equipment will be best suited to your overall waste water management operational needs, we work with you to determine what equipment will best fit into your overall budget. Third, we understand that different business enterprises and different industries deal with varied volumes of waste water. Therefore, at Kubco we work to customize your centrifuge equipment needs to ensure that your waste water volume demands appropriately are dealt with and managed today and into the future. We create for you a system that will be capable of growing with your operations. Fourth, we also understand that waste water regulatory practices constantly are evolving. Therefore, our talented team of experienced professionals does not bid you farewell after we sell to you centrifuge equipment. Rather, our team will be with you into the future to make certain that your centrifuge equipment renders your waste water management operations functional and in compliance in the future. Fifth, Kubco is also available to assist you with all of your service and repair needs when it comes to your centrifuge equipment and your waste water management needs. Moreover, because we stay abreast of all current centrifuge design and development trends, we stand ready to assist you with waste water management centrifuge equipment upgrades as available and necessary.